From the cute welcoming pathway, flowers, and garden bench at the front, to the beautiful pieces of art and paintings, it was such an enjoyable vist for us to this gallery. Canadian quality art in it's finest. Very talented and friendly owner! Kent, the owner, is not only incredibly talented, he's very friendly and informative. Thanks for a great experience. This is a "must see" place to shop in Tobermory. The resident artist is Kent Wilkens and his work is awesome!!!! I have purchased a few of his works and they are beautiful. There are many different works of art shown for every taste. A great gallery to view art, take your time the owner is more than willing to answer any questions and as a big surprise when taking through two children asked them what they thought of the art then let them know he was the artist. We have purchased several pieces of art for our home and as gifts for friends. Everyone is always thrilled! We’re looking forward to seeing what’s new this year. A nice place definitely to visit while in Tobermory! Even if you’re not a gallery person, it’s just nice to look at. This art gallery is remarkable! A beautiful store, with a large selection of great local paintings by Kent Wilkens, as well as jewellery, glassware and Eskimo carvings. 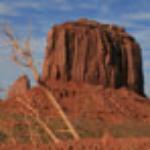 It is hard to find Canadian made products, but this store has them and we love to go there. 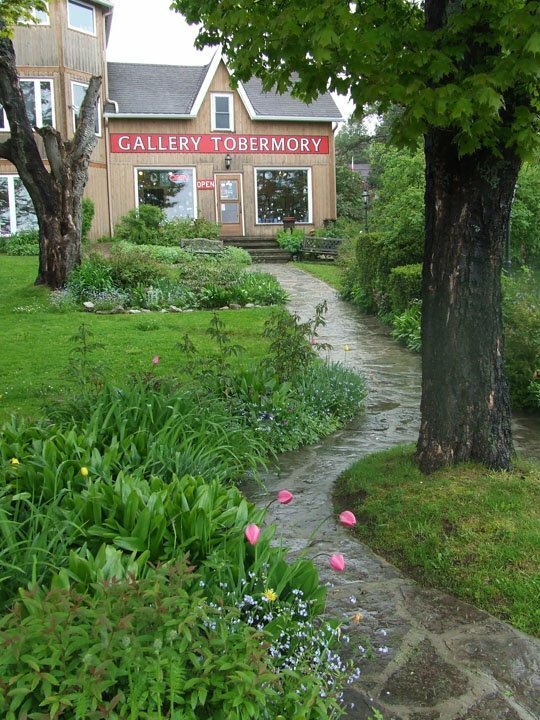 Get quick answers from Golden Gallery Tobermory staff and past visitors.